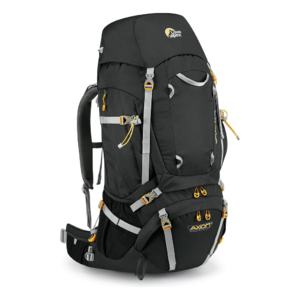 Be it the rugged mountain ranges of Scotland, the high altitude deserts of Peru or a weekend exploring an ‘off the tourist trail’ city that you are dreaming of visiting; undertaking multi-day backpacking trips for the first time means choosing a pack with the right balance between technical features and value. The Diran strikes that balance. It is a pack that will not short change you on features nor construction. We put carrying comfort first and thanks to the Axiom 3 back system you’ll have a comfortable and stable carry whatever plans. With additional lash points for your gear, bellow side pockets for extra storage and an integrated raincover for whatever the weather throws at you, your needs are well taken care of. 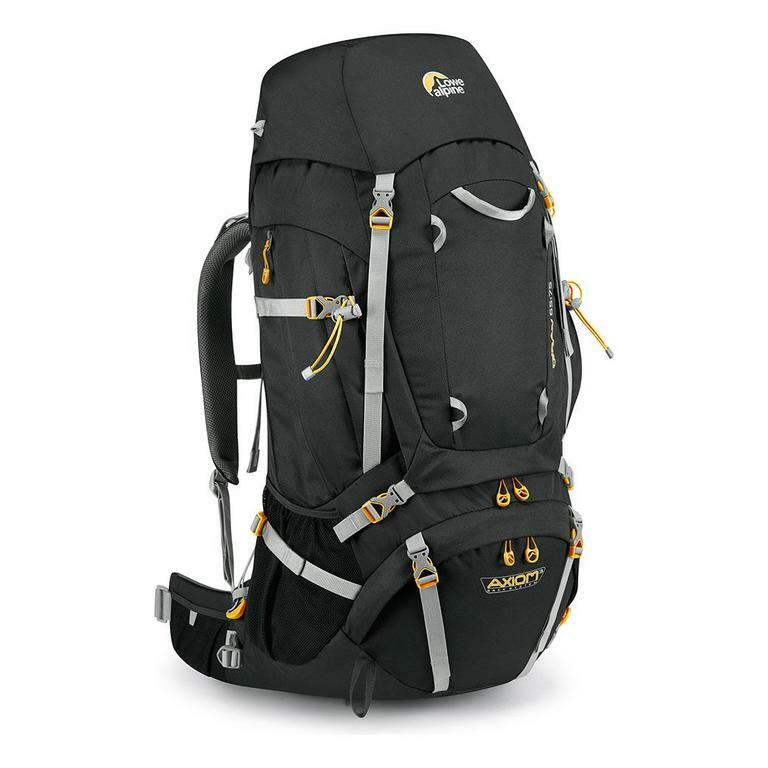 With plenty of packing space and quick and easy access to your gear with a large zippered front access, this pack will ensure that when you decide to go beyond the reach of day trippers you do it with ease and in comfort.